If you are a Dynamics NAV user, it is very possible that you are working with Power BI as a Business Intelligence tool. We agree that there is no better viewer of your Dynamics NAV data than the Power BI interfaces. In addition, it is an easy to install program that allows you to start working on simple reports immediately. Now, if you want to make more complex reports and organize your data, you will have checked that Power BI is not the ideal tool to do it. 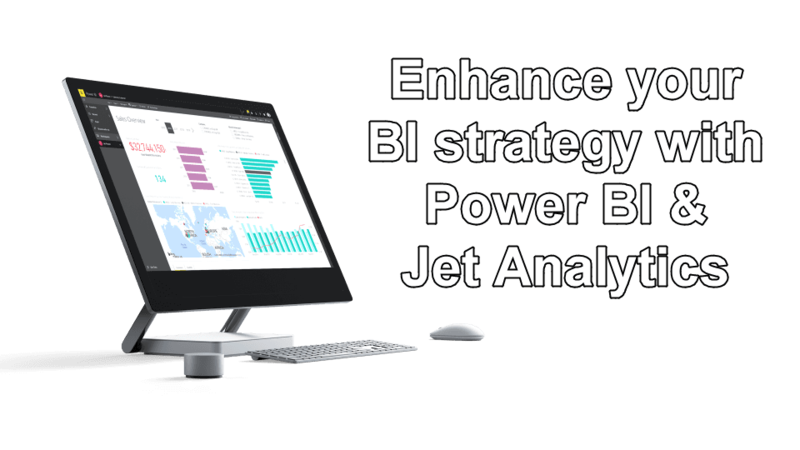 For this reason, at Grup de Serveis Triangle we recommend working with Jet Analytics, which will help you boost your use of Power BI. You can make better decisions, reduce the complexity of the data extraction process and you can spend more time identifying opportunities. You will gain in agility since you will eliminate the need to create data models for each analysis. You will reduce data collection time by 80%. You will access the data quickly, without the need to understand the model of the source data. You will manage several data sources and companies in a single point. 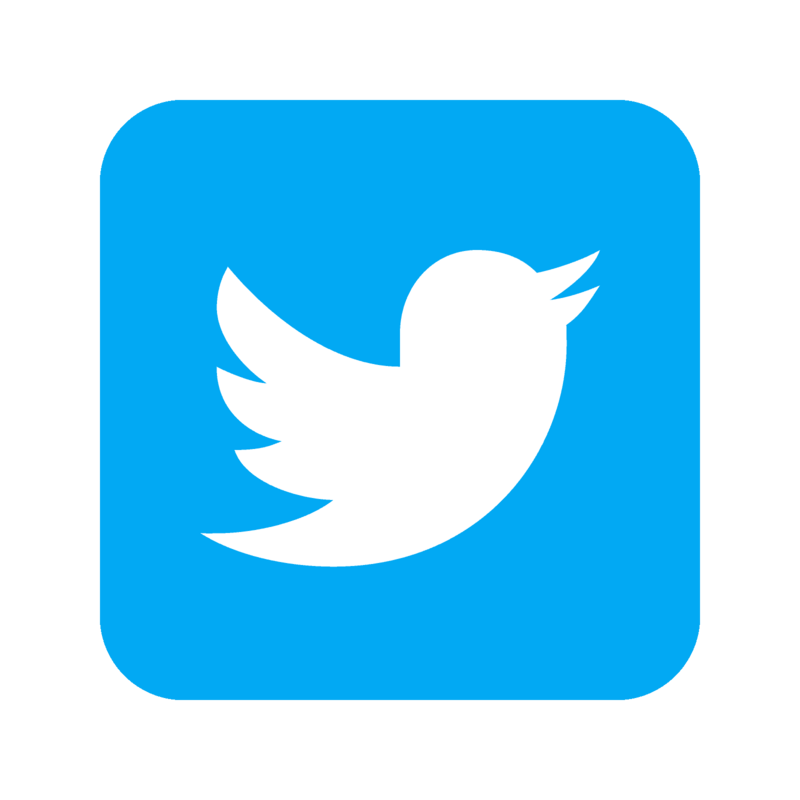 You will be sure that users have access to the right data and assign permissions. You will optimize your investment in BI. Triangle is a certified partner of Jet Global and we can guide you in your Business Intelligence strategy. If you want to immediately start your Microsoft Dynamics NAV data mining strategy, contact us here.